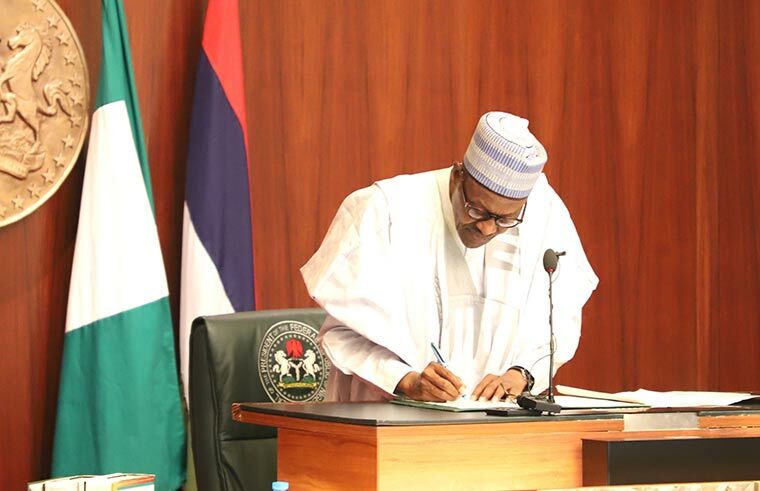 The amount which was approved by President Muhammadu Buhari is about 50 percent of the N45.3bn entitlements of the former workers of the company. She said, “Upon my resumption of office as the minister of finance, some pending fiscal issues in the aviation and education sectors were immediately brought to my attention. She said after a verification exercise by the Presidential Initiative on Continuous Audit and other relevant stakeholders in line with the condition of service of the liquidated Nigerian Airways Ltd., the sum of N45bn was agreed as the total retirement benefits to the affected staff.